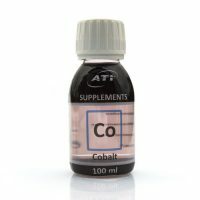 Iodine is one of the most important elements in a saltwater aquarium. It is essential for the thyroid function of fish and is enriched by many other organisms in the tissues. This includes, among others, corals, sponges, shells and algae. The function of iodine in each organism is not yet adequately investigated, however, a higher consumption of iodine shows in brightly lit aquariums. Iodine is also suspected in the intensify blue coloring of corals of the genus Acropora. 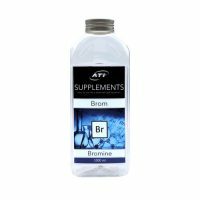 Iodine is consumed in the aquarium relatively quickly. 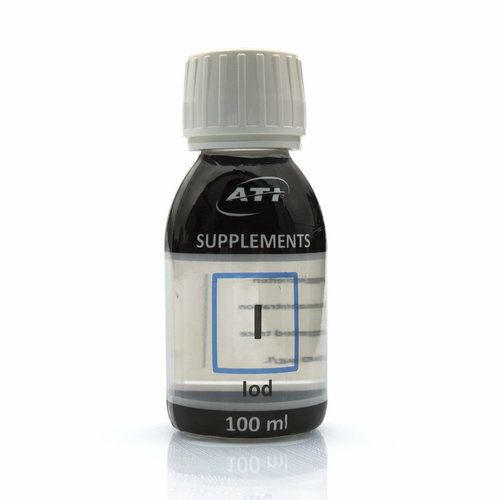 Therefore, Iodine concentration should be regularly reviewed in the laboratory. The targeted compensation is best with our high purity iodine supplement. 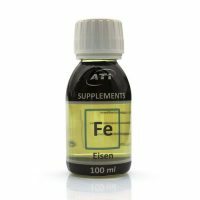 Iron is one of the most important trace elements in seawater tanks.